I recently had the opportunity to return to my high school in sunny Jamaica for our 30th-year reunion. The school is an all-girls high school founded by the Roman Catholic Franciscan Sisters back in 1925. This institution continues to be one that sets standards for young ladies entering the workforce or heading off to college. To say that this trip was an emotional one would be an understatement. Those of us who were able to attend the four-day long event felt the shift, the nostalgia while trying to bridge our memories to what was before us on this particular trip. For many, this was their first trip back to their alma mater. 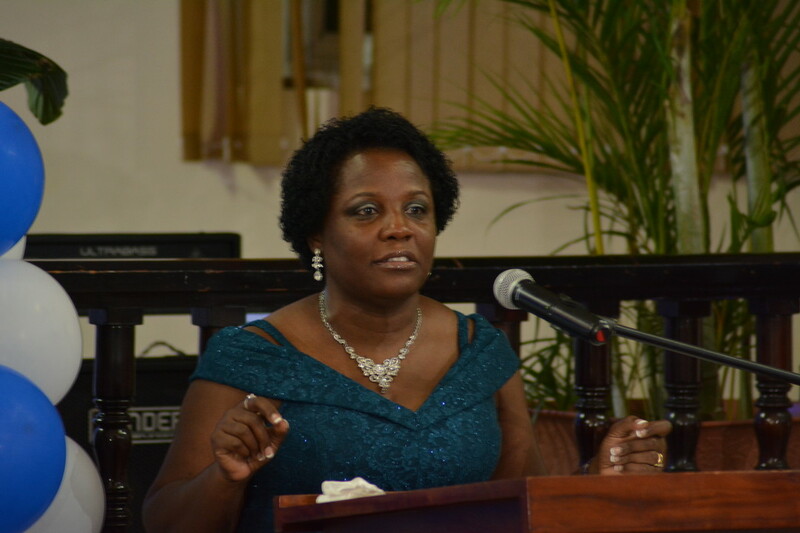 Others did not attend for various reason, though some had not yet gotten over the pain of whatever they experienced during those five years at the school on the hill in sunny, Montego Bay. Tears flowed! Our hugs were tighter. And our smiles were big and real. The genuine feeling of coming home to our lost sisters from other mothers is not one that can be easily conveyed here.